Ever since the IOTA development team started working on Tangle, it has been one of the most talked about projects in the crypto space. Well, Tangle is about to become much more popular as IOTA makes plans to fund Tangle projects via ICOs. However, due to regulatory scrutiny, it may be a little more complicated than it should. 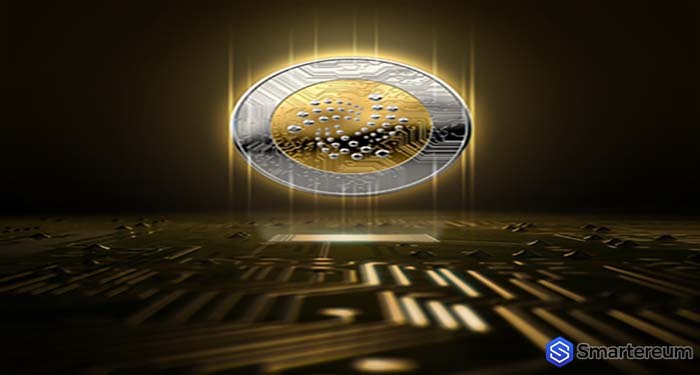 The team behind IOTA has found a way to fund Tangle projects without breaking any security laws. This can be done by removing the tokenization that is usually attached to initial coin offerings and using the native IOTA tokens (MIOTA) as a basis for the crowd funding. According to TomTom, there is an ever growing interest to build on Tangle and Abra. However, the lot of fake ICOs that occurred between 2017 and now have tarnished the entire initial coin offering process. For this reason, the IOTA team has decided to create a hybrid between Kickstarter and ICO. This hybrid will be known as IOTA-ISO. For the system to work, the IOTA (MIOTA) tokens will serve as fuel. 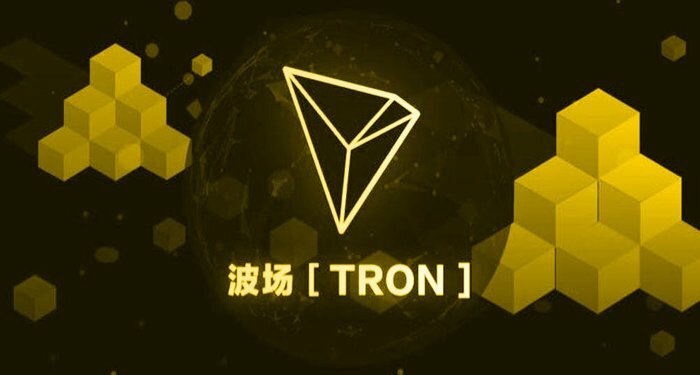 This will prevent the problems associated with tokenizating that typically draws the attention of regulators. 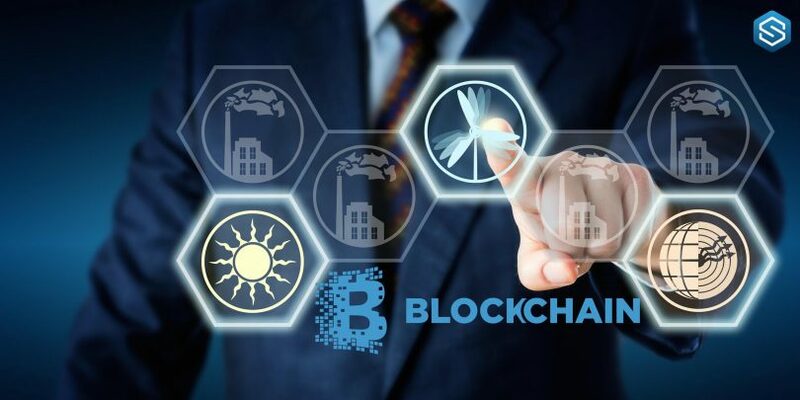 The entire process will be monitored or controlled via smart contracts. Project participants and owners will open IOTA wallets that they can use to send and receive MIOTA tokens. After that, they will have to create receipt wallets that will stand as proof of rights depending on the project description. 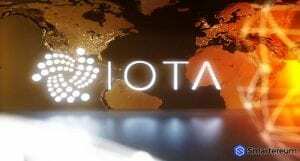 At the time of writing, IOTA was trading at $0.510059. The means it is trading in green against the USD with a 3.44% rise in price. However, it is trading in red against Bitcoin as it is down by 2.75%. The trading volume over a 24 hour period is $34,751,482 and the market capitalization is $1,417,723,957. The next few days of trading will determine if the price action will change.